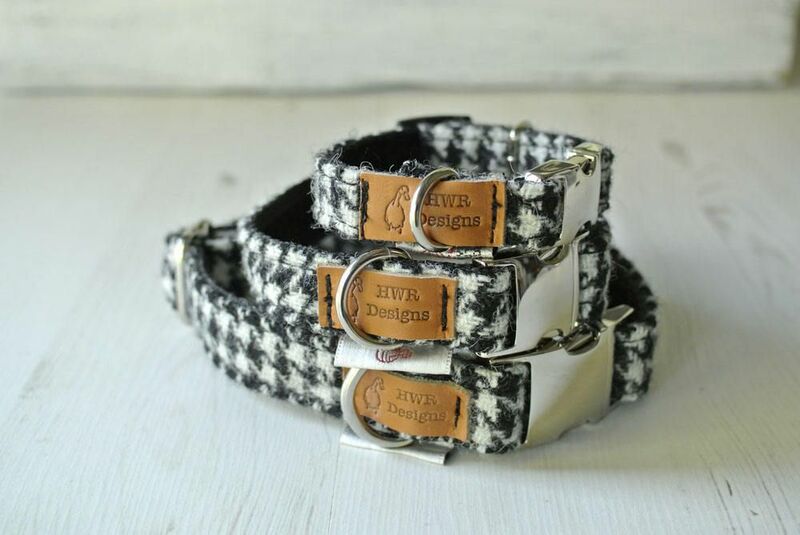 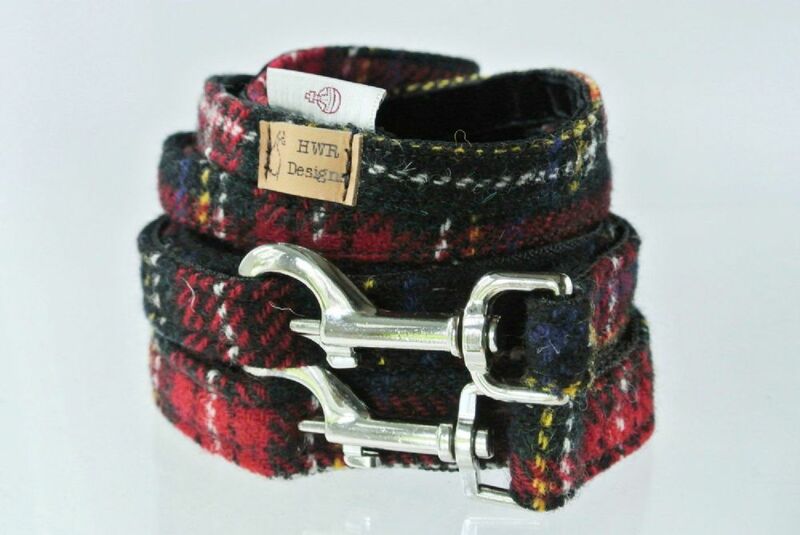 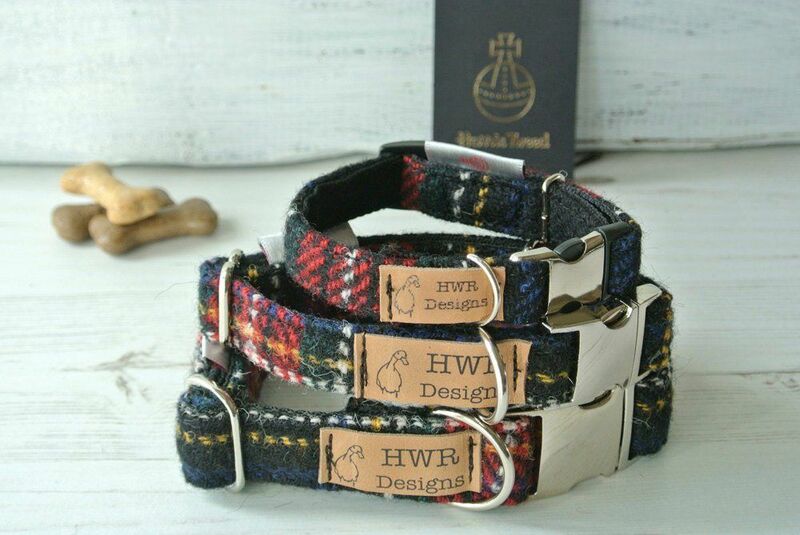 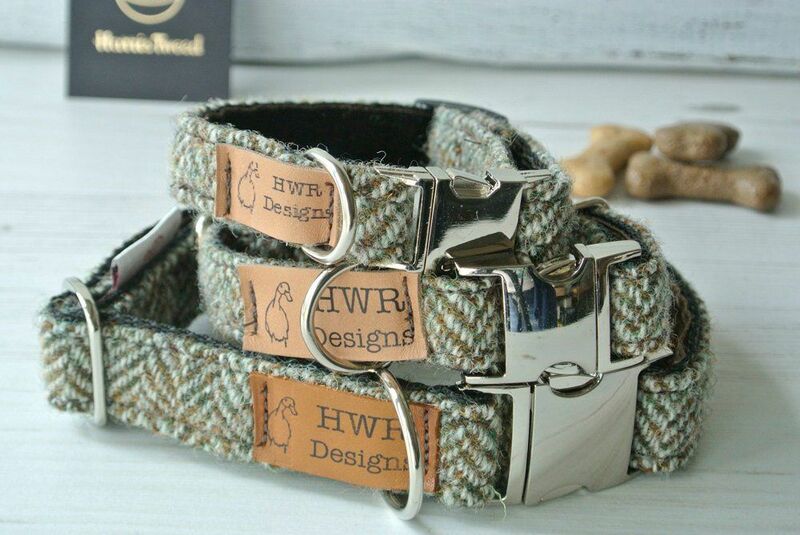 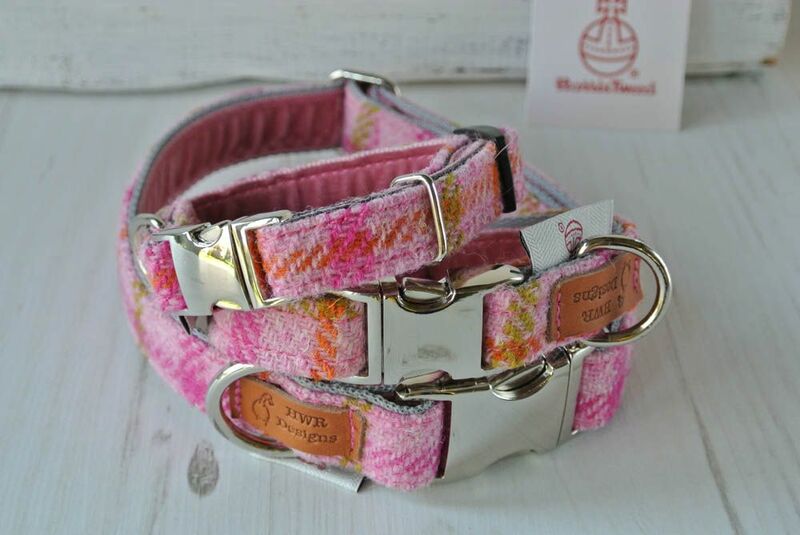 Harris Tweed Red and Black tartan Dog Lead. 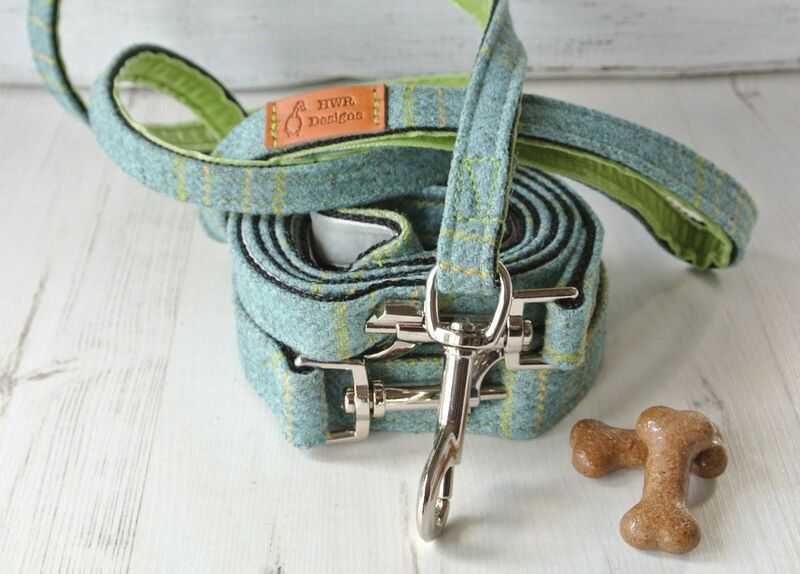 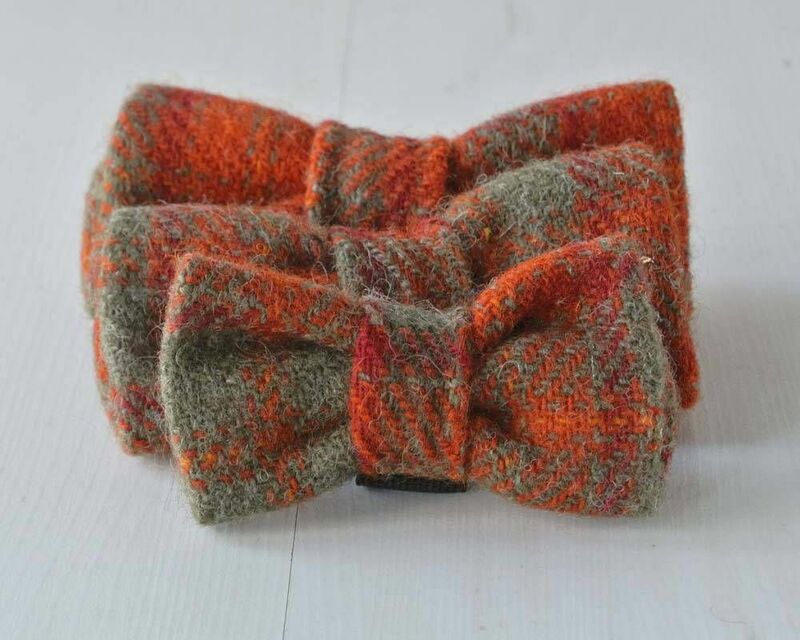 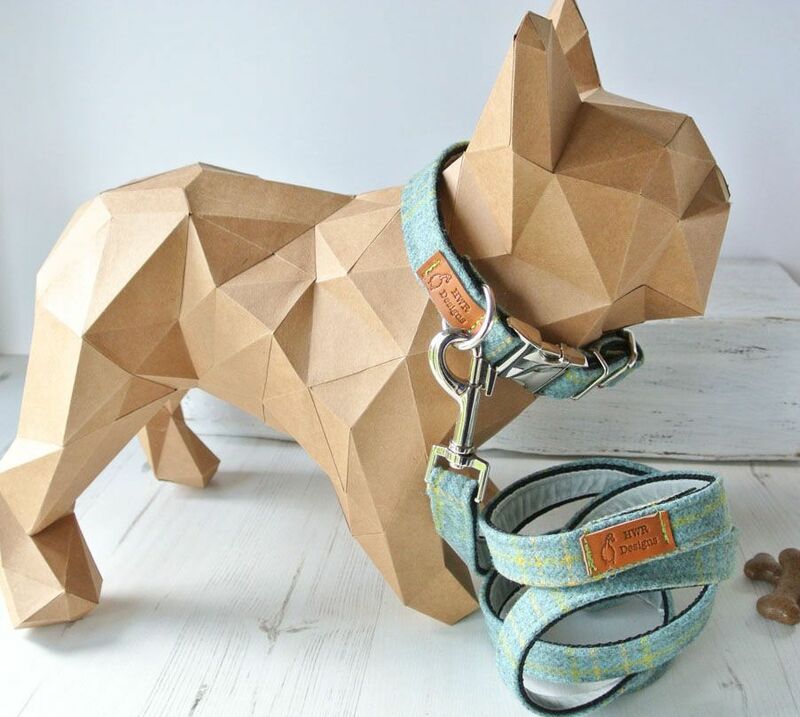 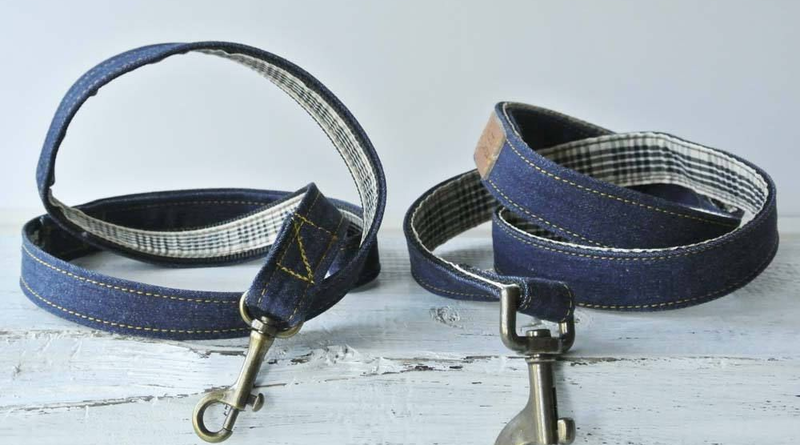 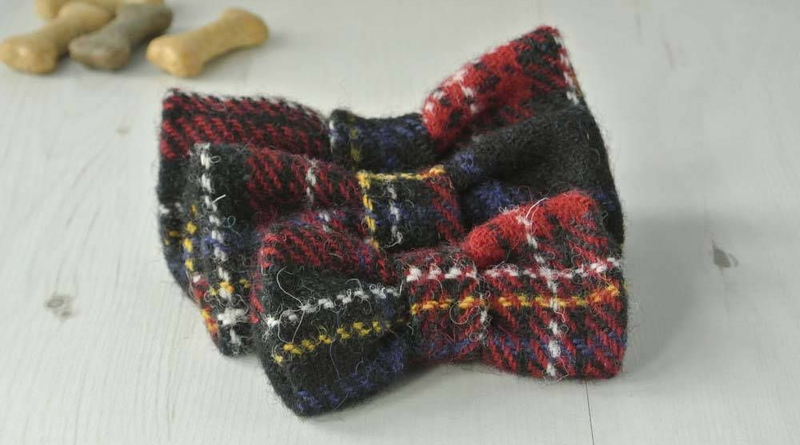 A cute Harris Tweed Bow tie for the fashion conscience pup. 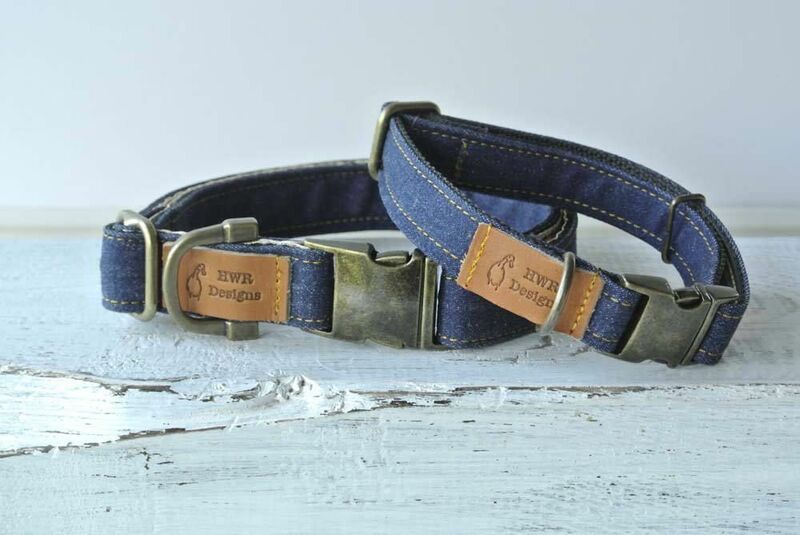 Please check your lead regularly for signs of damage or stress.